It’s a very good news for TECNO mobile fans in Bangladesh. 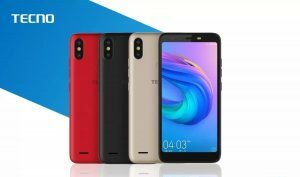 If you have a plan to purchase a TECNO mobile then this information helps you to take your perfect decision. A few hours ago TECNO mobile Bangladesh post an announcement on their facebook page. And its the winter offer. They named it “SUPER WINTER OFFER”. Now, this is the opportunity to purchase your desire phone from TECNO winter offer.